Are you looking to take your practice to the next level? Hoping to bring more ease and mindfulness into your everyday life? Private sessions are customized to fit your needs, experience, interests and level. 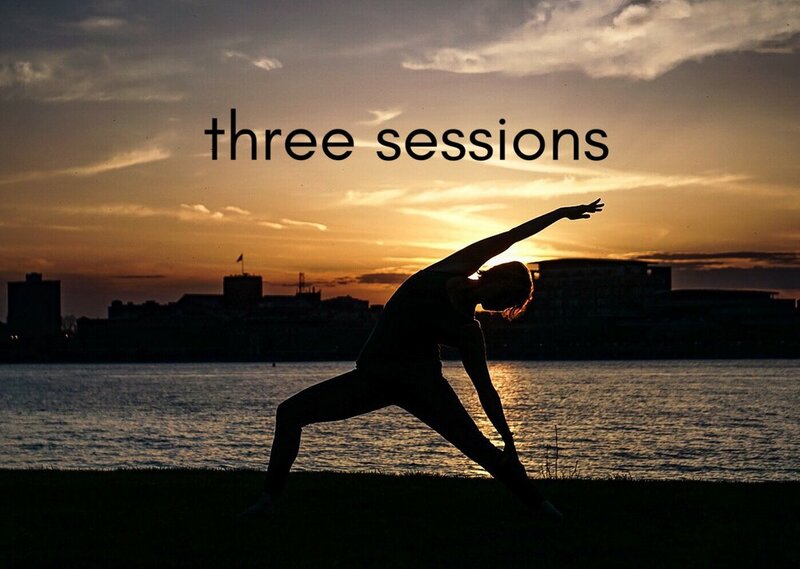 Vanessa has worked with clients of all ages and abilities; so whether you're brand new to yoga, or a seasoned yogi, she'll create an efficient, dynamic practice that is just right for you. Sessions can be held in Vanessa's apt in Carroll Gardens, Brooklyn, in the comfort of your own home, or at a studio in Manhattan (studio fees apply.) Semi-private sessions are available (at no additional cost) for couples, buddies, mother & daughter duos, roommates...you name it. Vanessa will design a session to address each person's individual needs that honors the shared space. Eager to find out more? Fill form out and a team member will be in touch to schedule a 10 minute phone consultation with Vanessa.